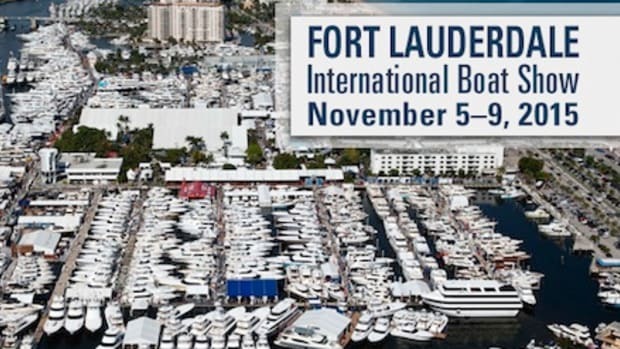 The second annual Panama International Boat Show will start on Friday and continue through Sunday at the Flamenco Marina on Flamenco Island in Panama. 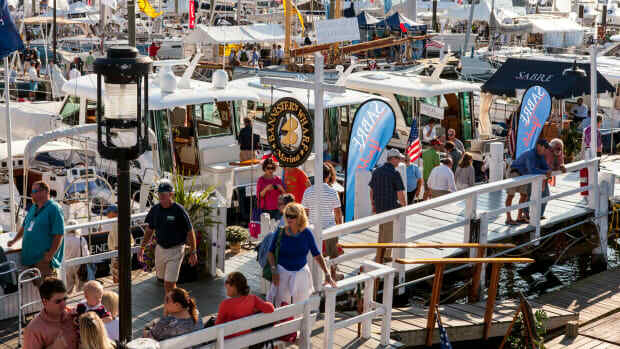 The young show, modest in comparison to the big U.S. shows, was developed to offer a platform for Latin American buyers to meet and connect directly with many boatbuilders and dealers, seeing products they otherwise might not be able to access locally. 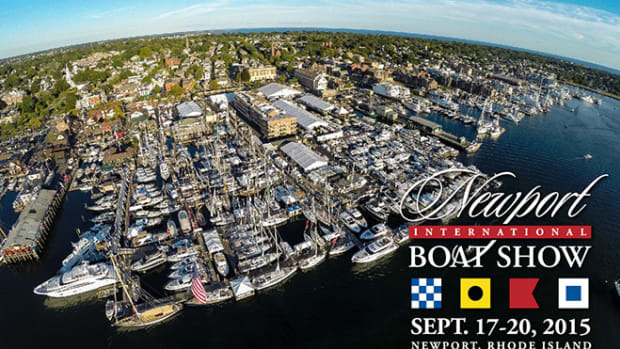 A selection of boats from 20 to 100 feet — the latest sportfishing and cruising yachts, runabouts and tenders — will be on display. 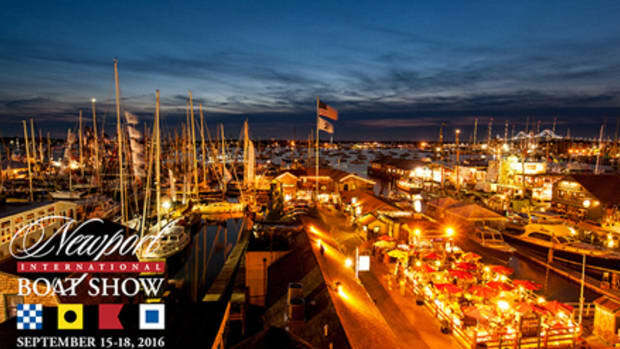 Noteworthy brands confirmed for the show include Azimut, Boston Whaler, Ferretti, Grady-White, Hatteras, Regal, Regulator and Scout. 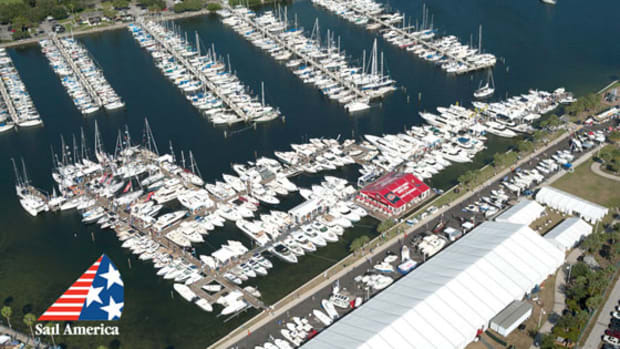 Marina slips: “Demand in Panama for boats in all size categories presently is constricted by physical limitations due to the shortage of marinas and slips. 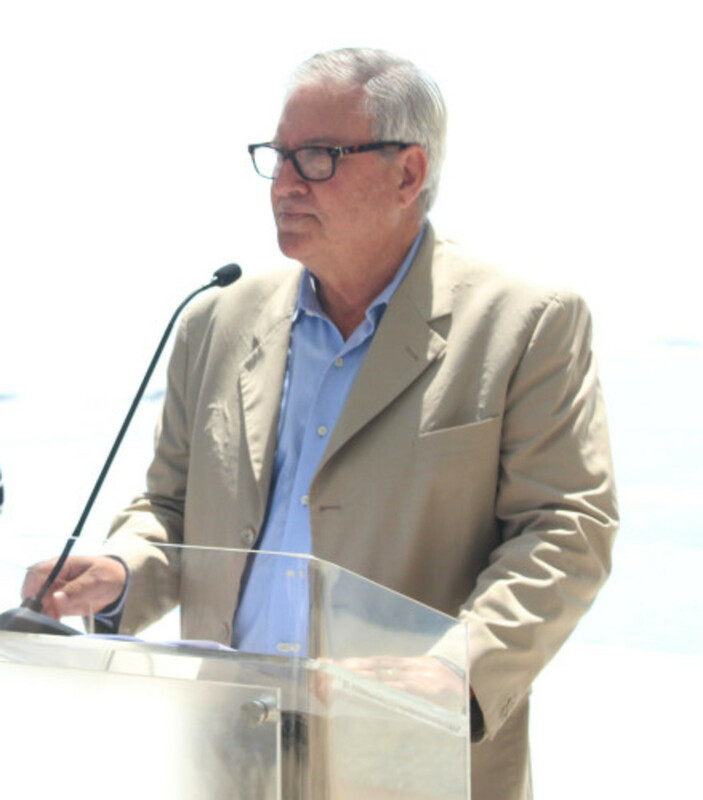 Existing marinas in Panama are full,” he said, noting a particular shortage of space for yachts larger than 80 feet. 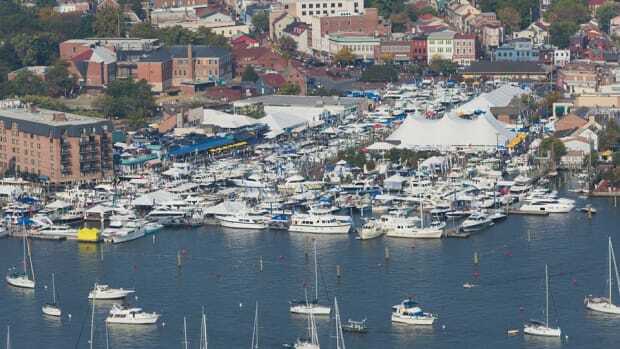 Repair and refit: “Additional investment in developing the best yacht repair and refit services in the region can be expected to create jobs and support economic growth,” he said, noting Panama’s ideal location as a destination for Central and South American owners and crews to get work done. The country has been a strategic hub for commerce since the Panama Canal opened in 1914. It is becoming a center for the marine industry in Latin America. 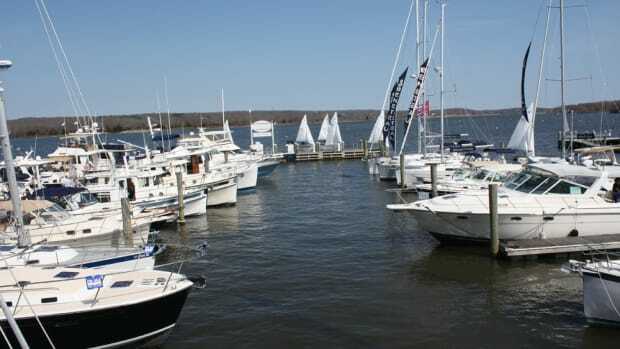 With the growth of marina communities in the area and an increase in waterfront homes, coupled with enhancements at Flamenco Marina, the region’s recreational boating community is poised for substantial growth, according to industry locals. Panama has a population of about 3.7 million, a gross domestic product of $62 billion and an unemployment rate of 4 percent. Growth of the country’s business sector has been facilitated by the government’s openness to international trade and investment. 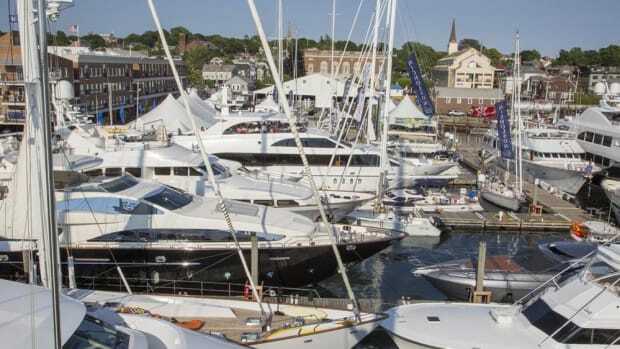 This year’s show also will feature fishing clinics for children and adults. Seminar topics include rigging techniques, conservation and observer rules, all tailored to the regional Pacific waters. Bilingual presentations will be hosted by experienced regional captains offering tips on knot tying, fish handling and equipment, fishing seasons and local fishing spots in Panama. The show will be held from noon to 9 p.m. on Friday and Saturday and noon to 7 p.m. on Sunday. Show Management, Soundings Trade Only, and PassageMaker are owned by Active Interest Media.